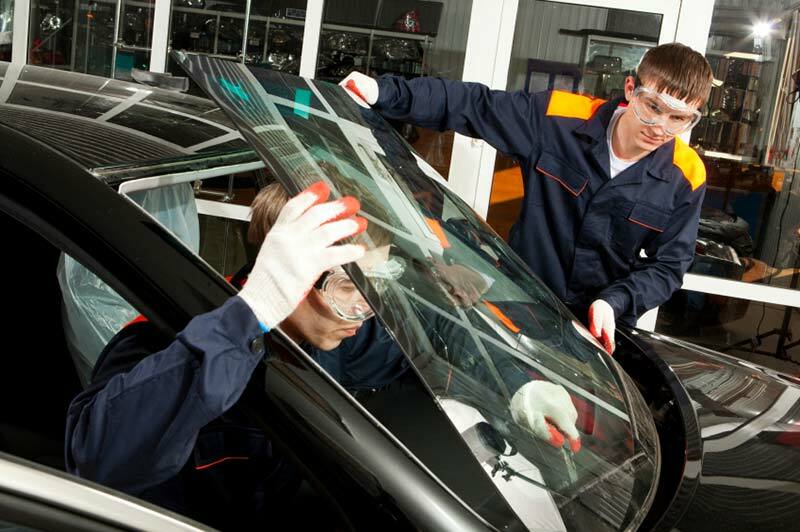 If you live in the San Diego, CA area and need to replace or repair your windshield or vehicle glass, we are the automotive glass experts for you. Whether you need your side-view mirror, back glass or classic car glass replaced or repaired, you can trust us for flawless, high quality results. !uestions concerning auto glass? Call us today to learn more or to request for a free quote or inspection! We price match! Se Habla Español. We observe most Federal Holidays.